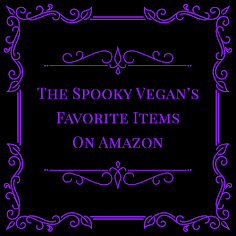 The Spooky Vegan: Halloween Party Planning Begins! 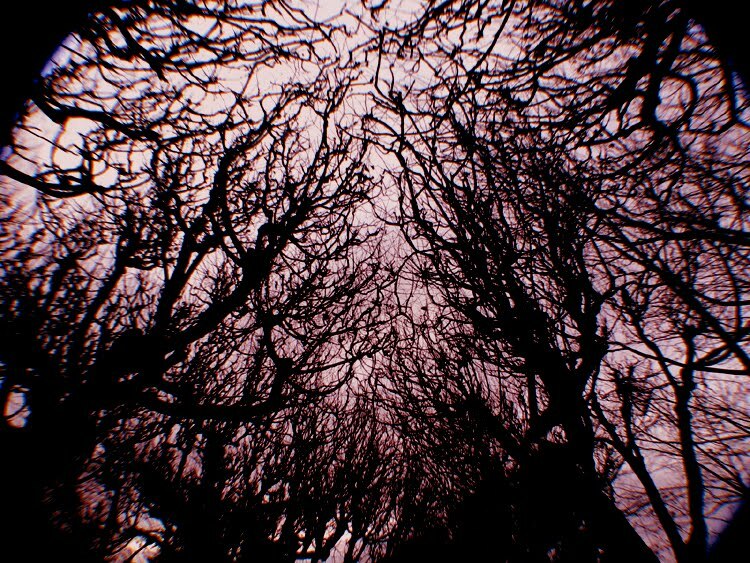 Hello my dear boils and ghouls! Today I want to talk about every monster kid’s favorite holiday, Halloween!! Every year around the end of June I start getting really antsy about the approaching All Hallow's Eve holiday. Yes, it might seem a little early, but my Halloween cravings start during summertime, because I know that when the August rolls around I’ll be in full-on Halloween mode! August is when craft store Michael’s starts putting out their Halloween wares and when that happens you better stay outta my way because I only have a few months left to finalize decorations, costumes, food, etc. 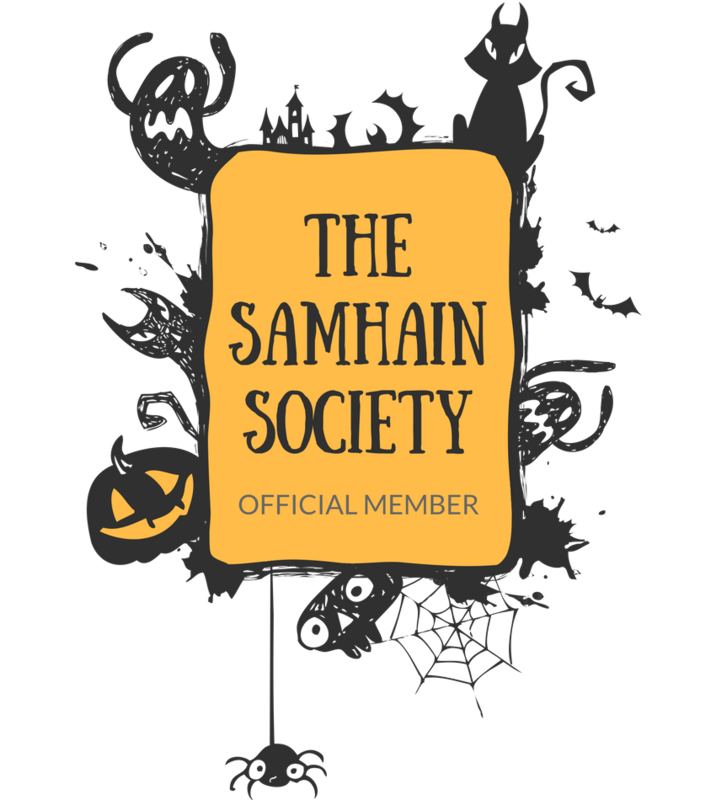 for our annual Halloween party (past themes have included Blood Feast, Dia de los Muertos and Carnival Noir)! 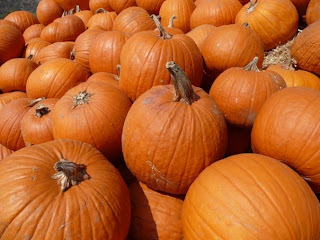 Pumpkins - Harbingers of Halloween! 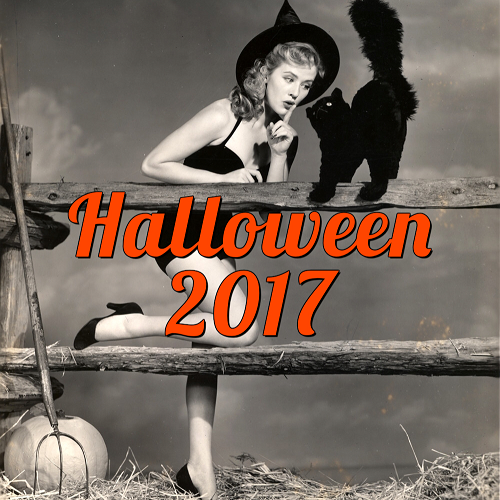 So, with Halloween less than 130 days away now, I’m definitely thinking more and more about our annual Halloween party. Planning for 2010’s Halloween has been on my mind since November 1st, 2009, and I’ve been scheming away ever since. The theme was decided ages ago, but now it’s time to start conceptualizing and getting some solid designs down for the bash. 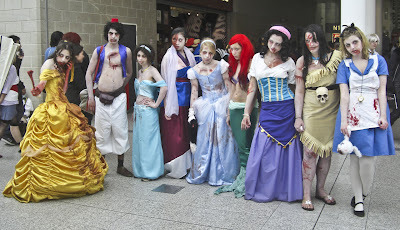 The theme is “Unhappily Ever After” and will be a twisted spin on fairy tales. 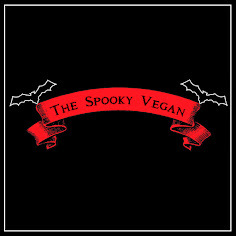 I know this theme has been done before (check out the inspiring suggestions on Ghoul Friday's site and Creepy Cupcakes' site! ), but I love the idea of a "fairy-tales-gone-wrong" setting and the appeal of evil Disney characters is just too tempting to pass up! Little known fact: I ADORE Disney movies and Disneyland. Plus, I know a lot of my friends will love dressing up as their favorite Disney/fairy tale princesses/villains, so that’s that! As for me, I will love going back to fairy tales’ roots (the original stories were usually quite dark and disturbing; nothing like the Disney versions we are familiar with today - see The Gruesome Origins of 5 Popular Fairy Tales) to put a decidedly dark and decadent gothic spin on the party. To fit with the theme, this year I’m thinking of turning our small apartment into "a land far, far away". I'll turn the front living room into the interior of a castle. The mood will be set by hanging some gothiky chandeliers, using some wall sconces and candelabras for lighting and festooning the apartment in tapestries (or wall draperies), gargoyles, and some "scene setting" wall wrap that looks like stone. The kitchen I’d like to turn into a witch’s lair, complete with bubbling cauldron, various “deadly” or strange potions/ingredients in glass jars, perhaps a broomstick resting near the stove, etc. The bathroom can be a Snow White theme, with “Mirror, Mirror on the wall; who’s the fairest of them all?” written in (fake) blood across the mirror and apples used as decoration. Perhaps even a bloody heart in a box! Red lighting is a must. Simple, but effective I think. 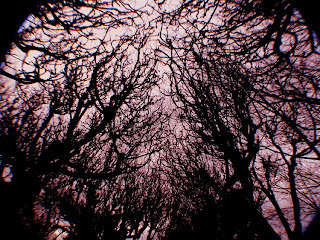 The bedroom I’m thinking of turning into a “Disenchanted Forest”. Not quite sure what to do with that one, though, especially since most people will be hanging out in the front room. Maybe I’ll turn it into the “Forbidden Forest”, close the door and drape some vines over the door to make it look overgrown and foreboding. Easy peasy! I would love to have silhouettes of birds holding up banners and/or ribbons with “Unhappily Ever After” or other sayings on them (much like birds hold up banners for titles in older Disney movies). Accent colors will be purple, green, orange and black. This year I’m hoping to save $$ and I think this theme would not only be easy, but also very cost effective. Plus, if I buy anymore Halloween stuff my boyfriend, ever the minimalist, will kill me! I haven’t decided on a costume yet. 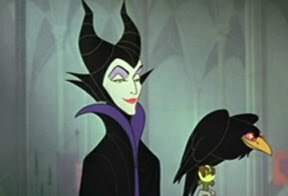 I’m leaning towards Maleficent (the villain in Sleeping Beauty) because she has always been my favorite, but there are so many possibilities!! -Female characters: Aurora (Sleeping Beauty), Ariel (The Little Mermaid), Snow White, Cinderella, Jasmine (Aladdin), Belle (Beauty and the Beast), Princess from The Princess and the Frog, Rapunzel, Little Red Riding Hood, Little Miss Muffet, Goldilocks, Tinkerbell, Alice in Wonderland, etc. -Villains: Captain Hook (Peter Pan), Jafar (Aladdin), Evil Queen/Stepmother (Snow White/Cinderella), Ursula, the Queen of Hearts, Cruella de Vil, witches, wizards, etc. -Male characters: Prince, Knight in Shining Armor, Aladdin, Robin Hood, Peter Pan, Rumpelstiltskin, Mad Hatter, Gingerbread Man, Pied Piper, Jack from Jack and the Beanstock, etc. -Creatures/Animals: The Wolf (from Little Red Riding Hood), the Three Bears (from Goldilocks and the Three Bears), fairies, a frog (from The Princess and the Frog), giants, trolls, dragons, elves, Puss in Boots, etc. -Ideas for couples/groups: prince and princess (obvious! 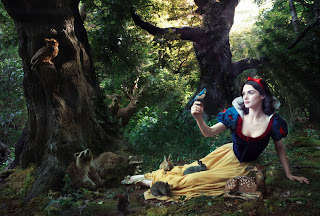 ), a hero/villain coupling (like Peter Pan and Captain Hook, Sleeping Beauty and Malificent, etc. ), Hansel and Gretel, the Three Blind Mice, the Three Little Pigs, etc. There are LOTS more, but for space constraints I'll stop. 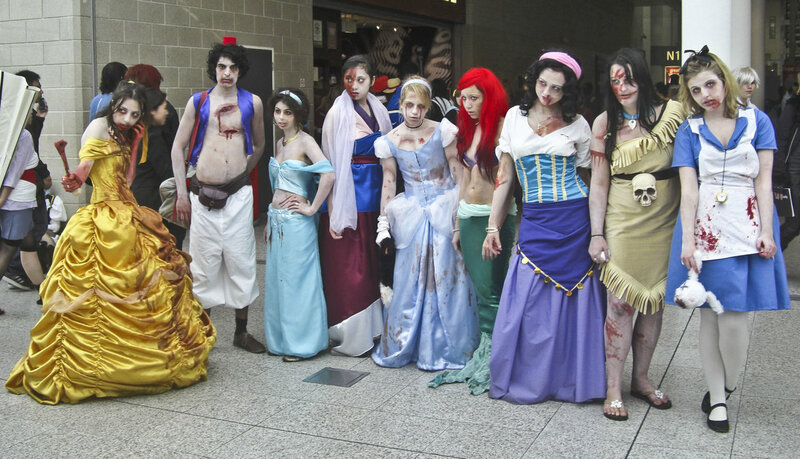 I think a Maleficent costume would be fabulous, but I wouldn't object to going as one of the Disney princesses either. My boyfriend suggested we dress as Beauty and the Beast...but I'll have to think of a twisted way to alter the costumes! Anywho, you can see the bazillion possibilities there are with this particular theme and I'm super-excited to get to work on it! There is so much potential with “Unhappily Ever After” and I can't wait to see how this dark fairy tale ends! I'll be sure to keep you all updated on my progress! And please feel free to leave your suggestions for an "Unhappily Ever After" party below!